The Allman Brothers Band headline a great line-up of outstanding performers for what is fast becoming one of the most popular Festivals in the country. The 2014 Wanee Music Festival celebrates its 10th Anniversary Thursday April 10th through Saturday April 12th at the Spirit of Suwannee Music Park in Live Oak, FL. Tickets for the Festival are on sale now through Music Today at: http://www.waneefestival.tickets.musictoday.com/WaneeFestival/calendar.aspx. 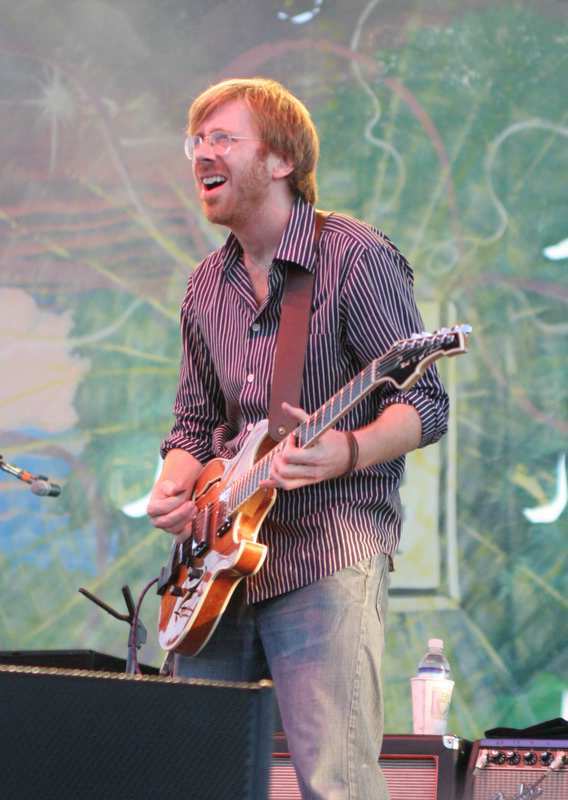 In addition to the The Allman Brothers Band playing both Friday and Saturday nights, the rest of the line-up includes: Trey Anastasio Band, Lynyrd Skynyrd, Tedeschi Trucks Band, Gov’t Mule, Jaimoe’s Jasssz Band, Umphrey’s McGee, Ziggy Marley, Blues Traveler, The Chris Robinson Brotherhood, Hot Tuna Electric, Moe., Rusted Root, Ivan Neville’s Dumpstaphunk (Music of Led Zeppelin), Soulive, Royal Southern Brotherhood, Walter Trout, Rob Garza (of Thievery Corporation), Blind Boys of Alabama, Bobby Lee Rodgers, Melvin Seals & JGB, Futurebirds, Matt Schofield, Break Science, Sean Chambers, The Yeti Trio. Tickets for the 2014 Wanee Music Festival are on sale NOW. The Festival will be held Thursday April 10th through Saturday April 12th at the Spirit of Suwannee Music Park in Live Oak, FL. Last year the Festival brought great music and great times to the many thousands of fans attending. It was the best year to date. This year is sure to sell out so get your tickets early! Live Nation Entertainment is the world’s leading live entertainment and ecommerce company, comprised of four market leaders: Ticketmaster.com, Live Nation Concerts, Front Line Management Group and Live Nation Network. Ticketmaster.com is the global event ticketing leader and one of the world’s top five ecommerce sites, with almost 27 million monthly unique visitors. Live Nation Concerts produces over 22,000 shows annually for more than 2,300 artists globally. Front Line is the world’s top artist management company, representing over 250 artists. These businesses power Live Nation Network, the leading provider of entertainment marketing solutions, enabling nearly 800 advertisers to tap into the 200 million consumers Live Nation delivers annually through its live event and digital platforms. For additional information, visit www.livenation.com/investors.